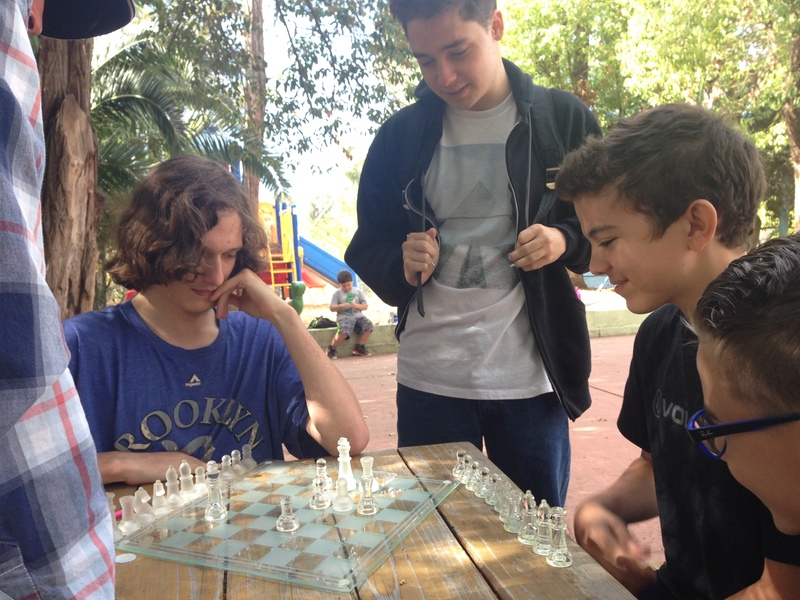 Students are tested, interviewed, and counseled in their individualized high school academic program. Their career path is developed through academics and internships in their field of interest. College courses may be taken in their junior and senior years, fulfilling both high school and college graduation requirements. 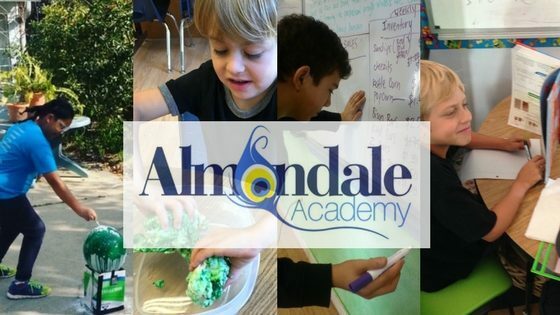 Almondale Academy offers the core classes as well as electives that prepares them for the demands of life, and fulfills the requirements for all three college institutions: Community College, CSU, and UC. The following table gives an approximation of the courses the students will be taking each year. The chemistry and physics courses are dependent upon the level of mathematics completed.